Structural Health Monitoring (SHM) allows rapid assessment of a tunnel’s state of health and is recognized as one of the best ways to increase safety and optimize the operational and maintenance activities of tunnels. 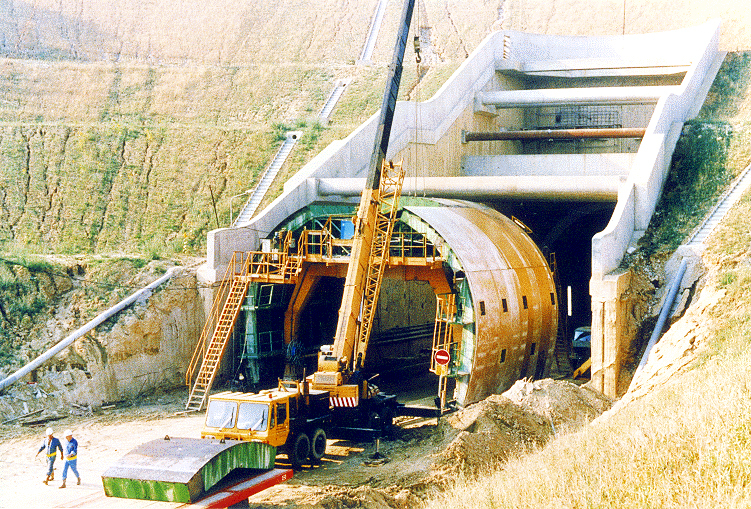 SHM plays an important role in every stage of tunnel construction, from the design stage for site evaluation, then during the construction stage to evaluate the impact of a project on nearby structures, and finally at the service stage to ensure the safety over its lifespan. Integrated solutions Deliver complete solutions using fiber-optic and innovative vibrating wire sensors. Ensure the integrity of the structure & safety of the users Detect early performance degradation in a timely manner, to limit risk and effects of potential disasters. 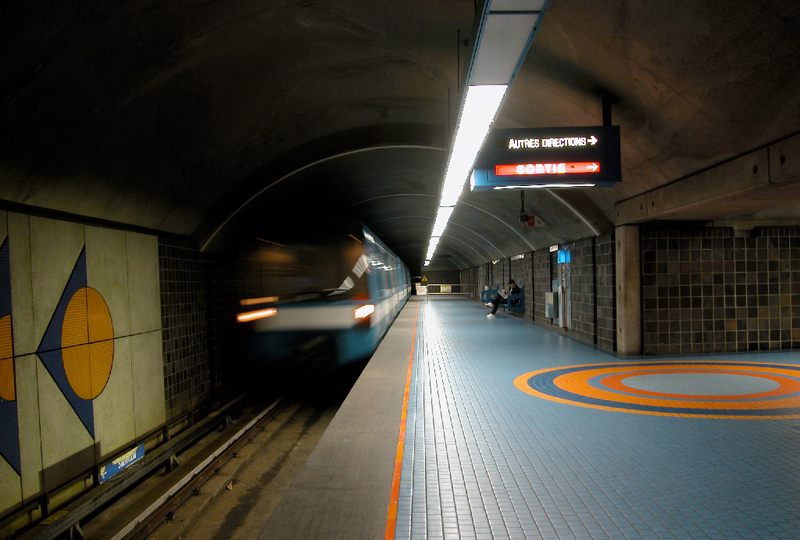 Our monitoring systems are designed to collect reliable data from every kind of tunnel. 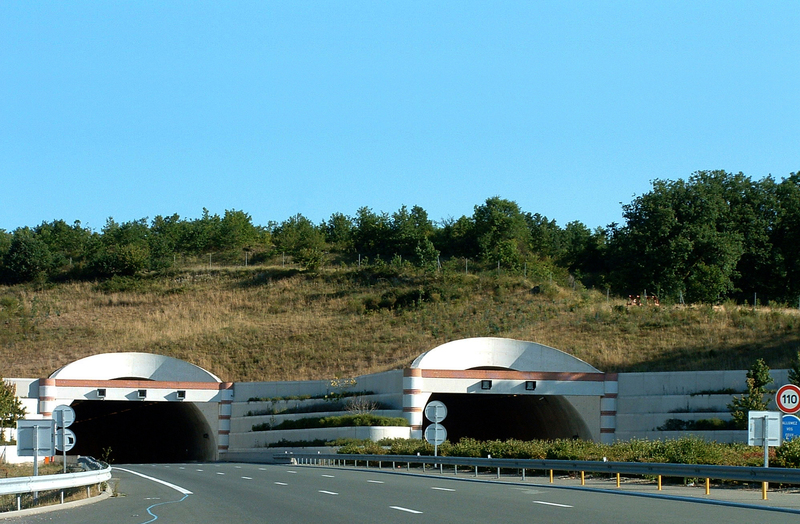 Extend lifetime of aging tunnels Monitor tunnels accurately to determine the current condition of the structure in order to allow the owners to increase safety margins without any intervention on the structure. 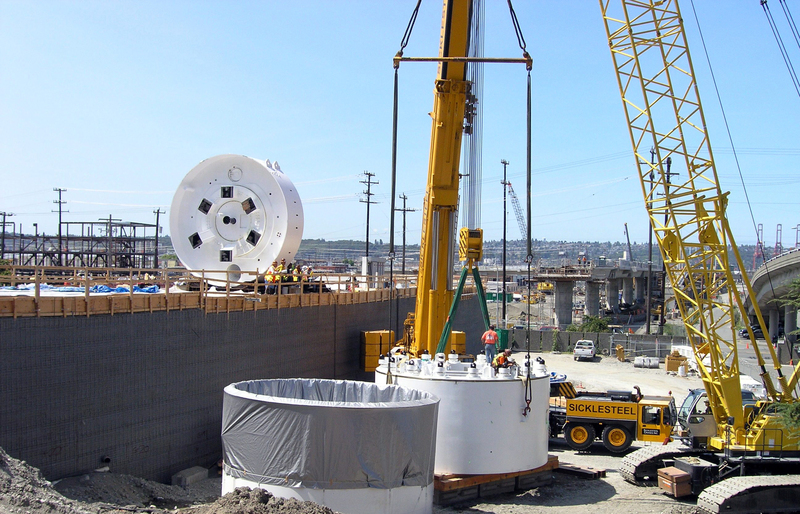 Reliable monitoring during tunnel construction Provide convergence monitoring using our system, which ensures tracking of radial displacement of the tunnel while under construction and during its lifespan. 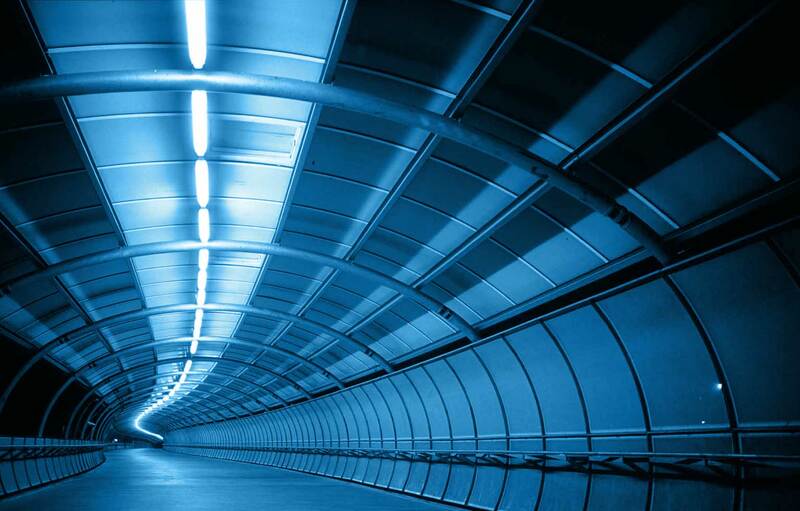 Improved knowledge on tunnel design Increase knowledge on the structural behavior of tunnels with particular reference to the optimization of shapes and thickness of metallic frameworks when new construction technologies are used. 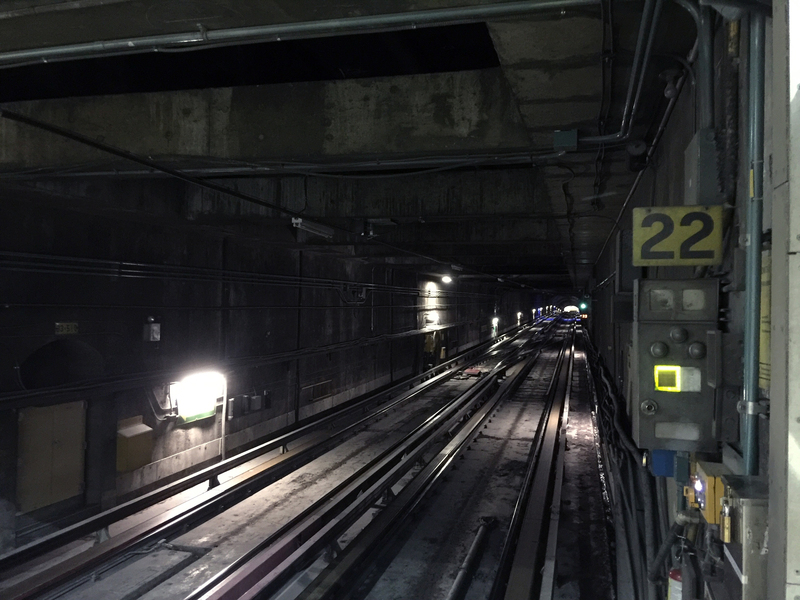 Immediate assessment of tunnel safety after a major event Monitor damage or failure caused by extraordinary events such as a fires, earthquakes, explosions or floods. This allows engineers and consultants to make preliminary structural assessments. Monitoring a subterranean structure with the SOFO® system B. Glisic, M. Badoux, J.P. Jaccoud, D. Inaudi, 1. Int.